Willie Grimez is a vinyl/cdj dj, producer, graphic designer and all around artist. He started djing around 97-98 and took a hiatus in 2005ish picked the decks back up in 09/10. 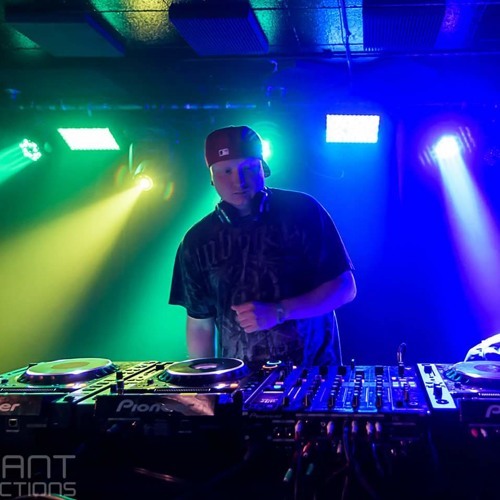 He tours around the Midwest with his own brand of turntablism and mixing. He plays two or four deck's of turntables or a mix with cdjs. Also apart of dj mixes now, asylum sessions collective and owner of draynohed productions..